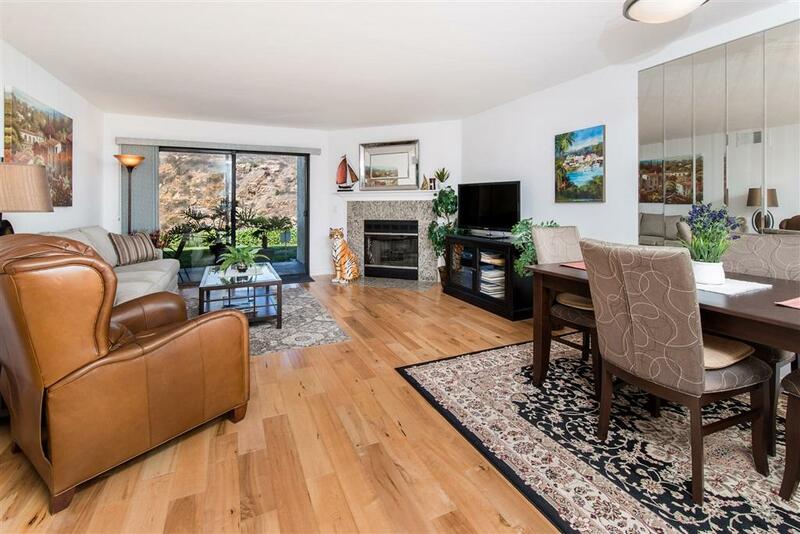 Entertaining offers btwn $459,999-$474,999.Upgraded single story condo w/incredible views of the canyon hills. 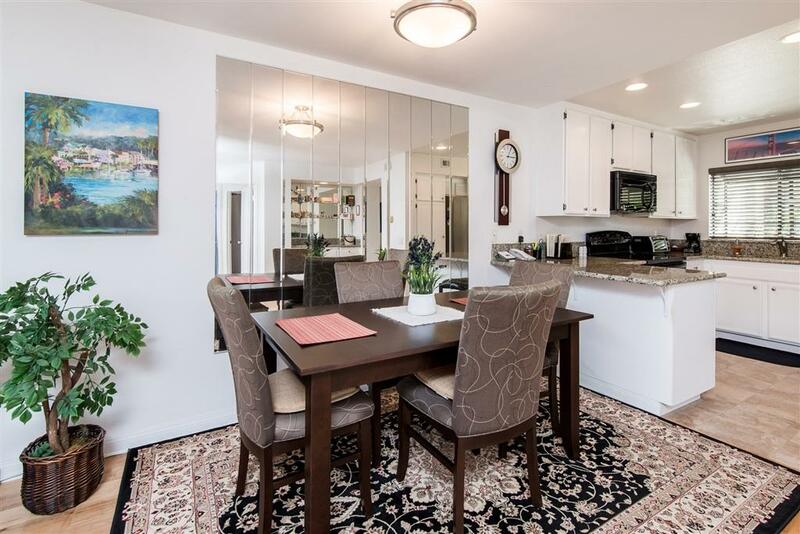 Features include: light/bright open floorplan, engineered wood flooring, kitchen w/granite counters & sleek modern cabinets, spacious living room w/cozy fireplace & access to the private patio where you can soak in the views. The master suite features a large walk-in closet, access to the patio looking out to the canyon & an upgraded master bath w/granite counters. Unit has tons of storage & W/D. 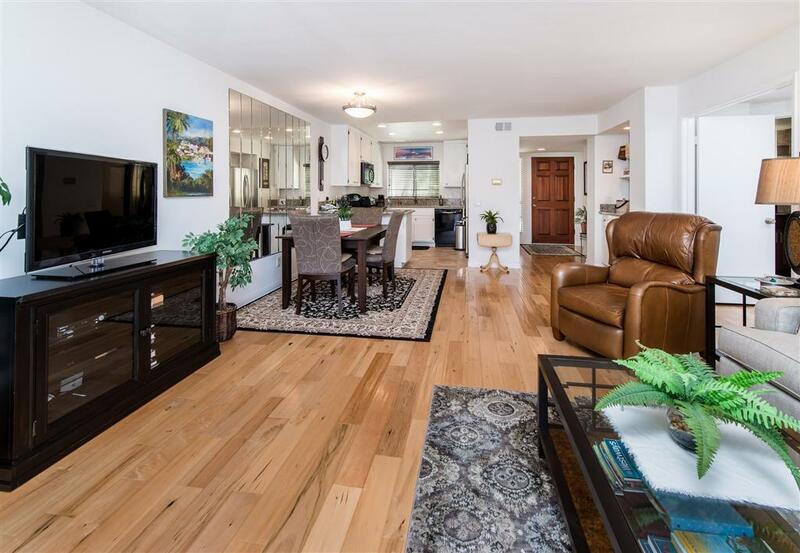 This must-see condo is a great opportunity & sure to amaze the moment you step foot inside. Unit comes with a 1 car detached garage + 1 parking spot. The complex offers multiple pools, spas & tennis courts. 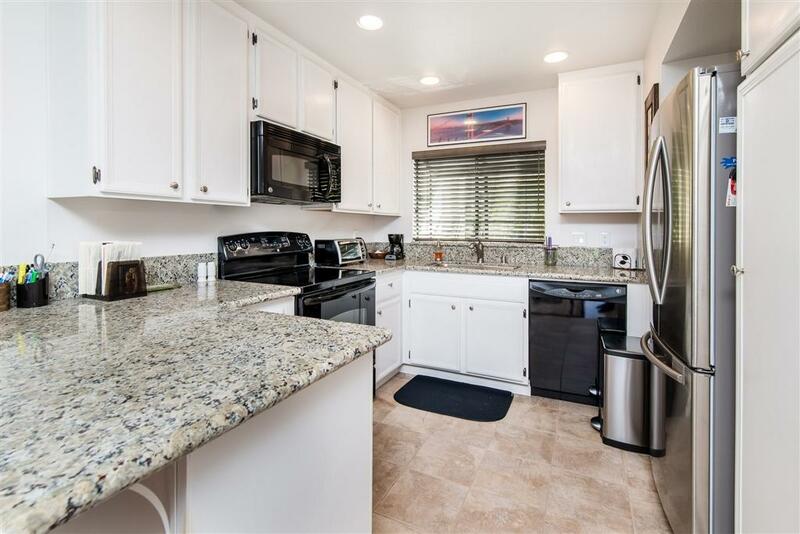 Fabulous location backing right onto the canyon for those breathtaking views, plus, close to top schools, numerous shopping centers, world-class golf & beautiful beaches.